Seatcraft Grenada Theater Seats are an ultra-padded home theater seat from Seatcraft that was designed to combine functionality, support, and comfort in one incredible package. 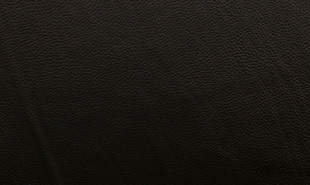 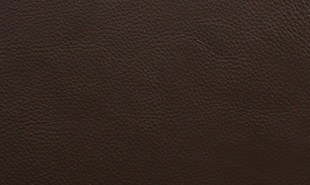 This model is a part of Seatcraft’s exclusive Leather 7000 series, which painstakingly hand-picks from the top 30% of all hides to build the ultimate luxury chair. The Grenada highlights a three-section back with overstuffed headrests, with full bucket seating for premium lower body relaxation. 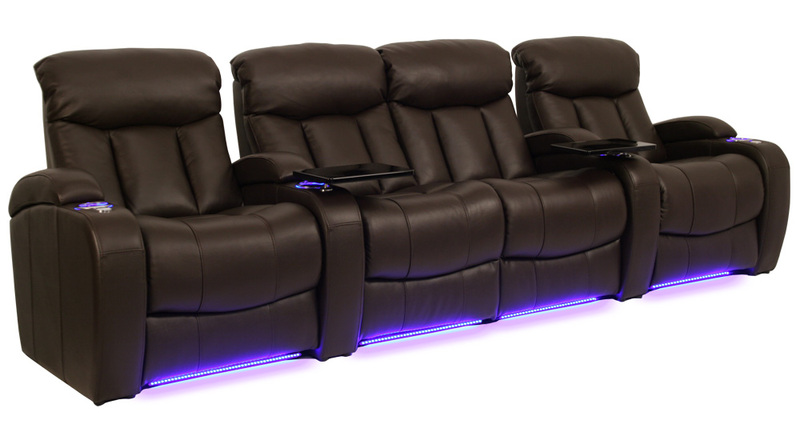 Wall-hugger seating also allows the seat to remain in full recline, while sitting mere inches from the wall. 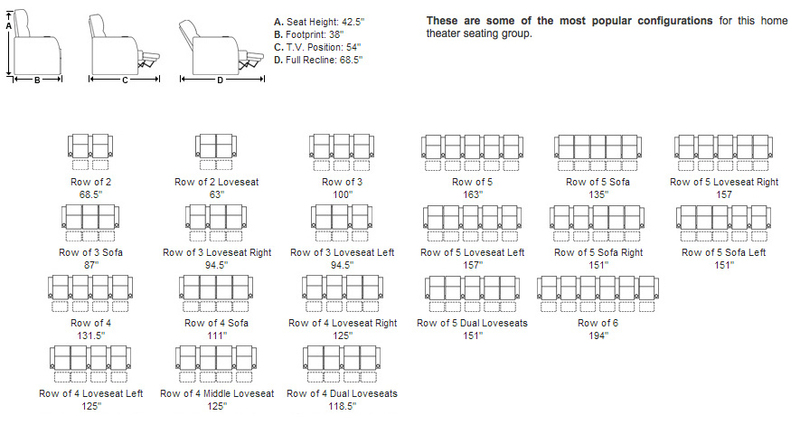 Free included tray tables are perfect for placing essential items, while the flip-up armrests contain plenty of room for their placement after use. 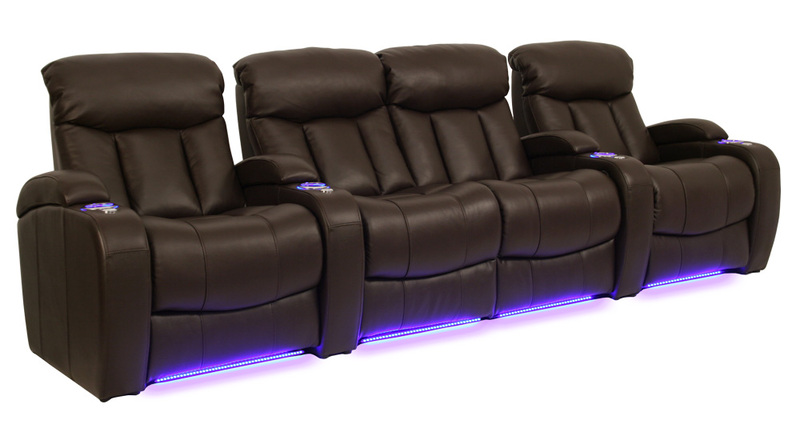 Finally, ambient base lighting allows you and your guests to enjoy a discreet azure glow that will allow freedom of movement in the dark. 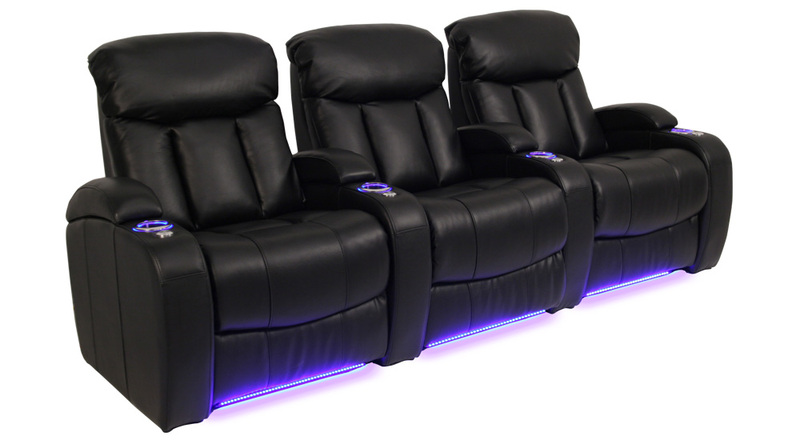 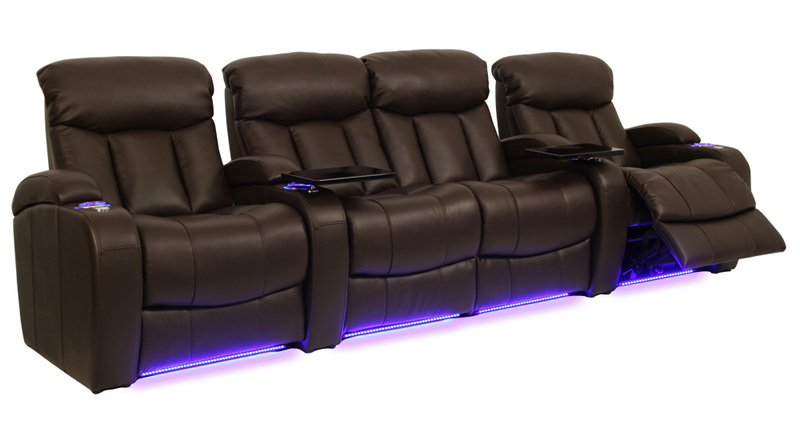 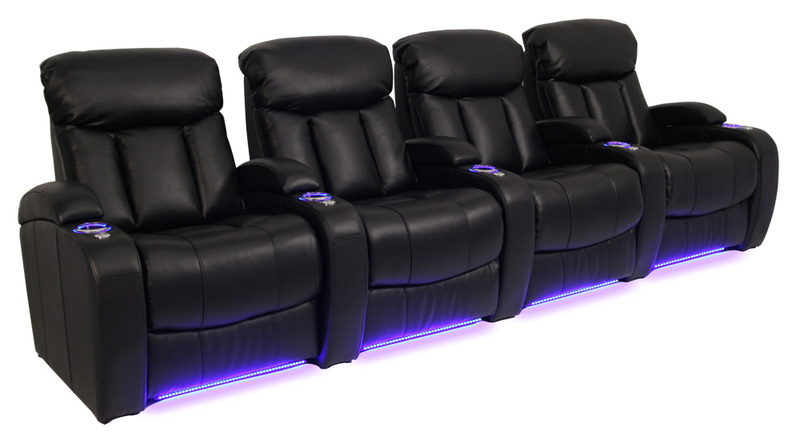 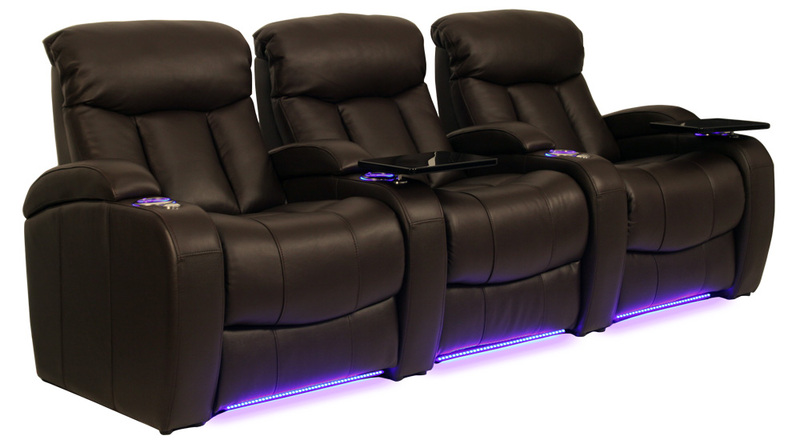 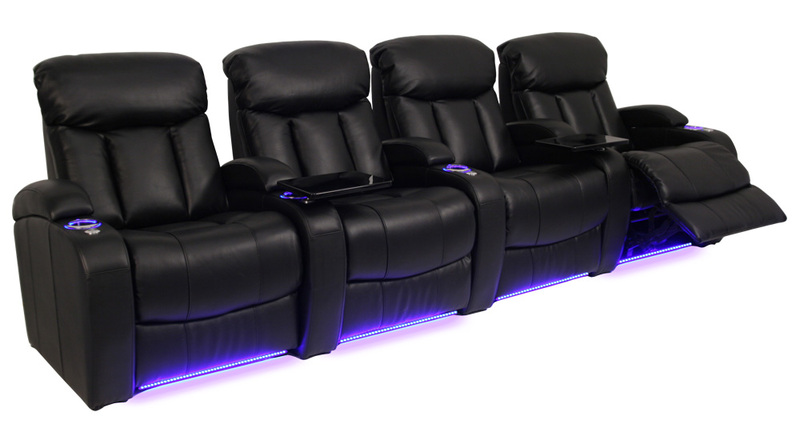 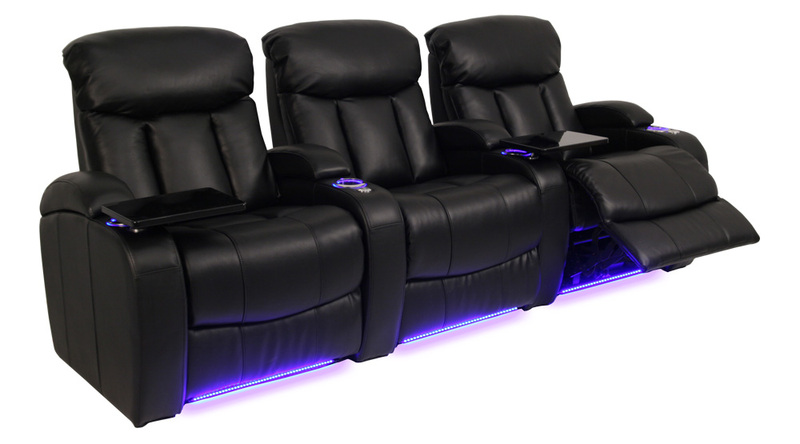 With The Grenada, home theater nights will never be the same.